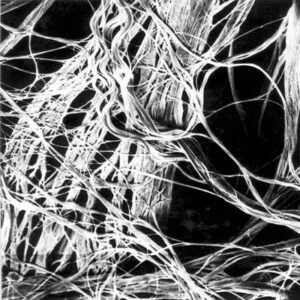 Following our post on the effects of asbestos on health, in this post we’re going to look at the nature of asbestos itself and some of the history of its usage. 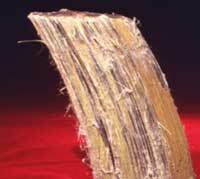 Asbestos is an extremely versatile substance. Its fibres resist heat, sound and acid. Moreover, they can easily be woven into textiles. This combination of its properties and pliability account for its widespread use. 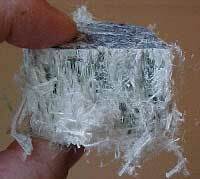 In fact, over 3000 different products have been manufactured using asbestos. Where does asbestos originate from? The UK imported a lot of asbestos from Australia and South Africa. These countries have ceased mining but asbestos is still mined and processed in countries such as Russia, China, Kazakhstan, Canada, and Brazil. 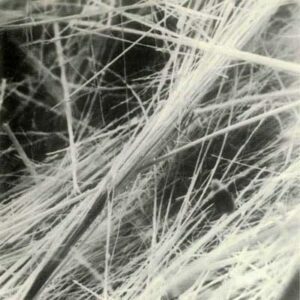 Amphibole fibres are the most dangerous because they split straight and they are more easily breathed deeply into the lungs. Crocidolite fibres split even finer than Amosite which makes it the most dangerous of all. In our next post, we’ll look at exactly why asbestos is so hazardous and examine the risks of working with asbestos.